The need to connect to the wild spaces around us –it’s human nature. 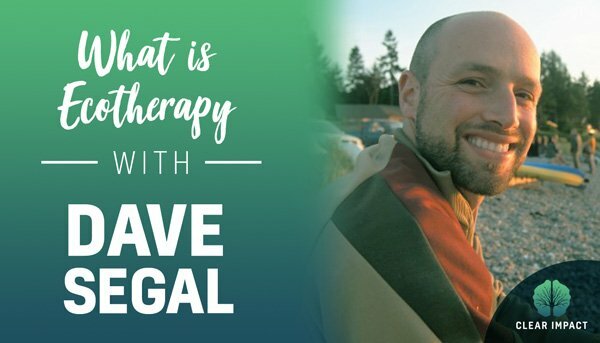 Dave Segal, Co-Founder of HumanNatureCounselling.ca, shows us how our evolutionary inheritance informs our biology. He uses his experience as a counsellor of youth and families to explain how this biology doesn’t line up with the obstacles of current reality. By strengthening our connection to the natural world, we can find the energy to face any challenge. Today we’re excited to have Dave on the show as we discuss topics like how to increase our awareness of the world around us and why connecting to nature helps us connect to each other. Learn how to tap into the immense power of the natural world! Why the sprawling concrete of the suburban landscape is affecting our nervous systems in a negative way. How understanding our emotional inheritance allow us to thrive. How being aware in the present moment connects us to nature. Why adventuring outdoors connects parents with their children. Why we should look to Nature as a teacher. What kind of programs Dave offers at Human Nature Counselling.